MainJudaismWhat is special about the number 8? What is special about the number 8? 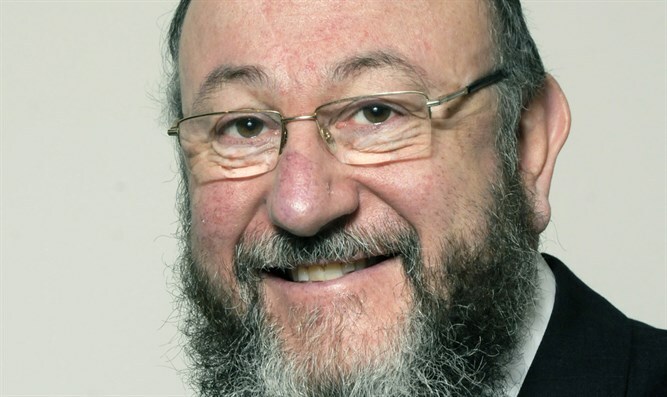 This week the Chief Rabbi explains the hidden depth of numbers in Jewish teaching. The fact that this week’s parasha is called Shemini, which means ‘the eighth’, issues an invitation to us to answer this question. In Kabbalistic teachings, the number six represents the natural world. Hashem created our world in six days, and therefore we work on six days. The number seven represents the perfection of people. On the seventh day we celebrate Shabbat which is known as “M’ein Olam Haba” – the closest we can come in this world, to the perfect spirituality of the world to come. The number nine represents Ha’Kadosh Baruch Hu, it is the divine number. In maths, quite extraordinarily, a number can only be divided by nine if its digits add up to nine, or a multiple of nine. For example, in the number 459, 4+5+9 = 18 which is a multiple of 9, and therefore we know it is divisible by 9. It shows that 9 fits perfectly into the world around it, and that is a description of Hashem. 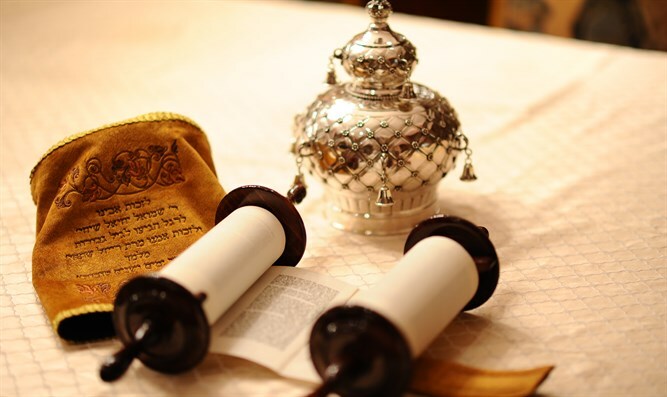 At the end of the Shema, we conclude the words “Hashem Eloheichem” – the Lord your God, but we always add the word ‘emet’ onto it which means truth. That is because the Talmud teaches us “chotamo shel HaKodesh Baruch Hu emet”, the seal of God is truth. The gematria of the word ‘emet’ adds up to 441, which is 4+4+1, which equals 9, indicating that the truth of Hashem is represented by the number 9. So if seven represents the perfection of people, and nine represents Hashem, eight represents the bridge, connecting us with our creator. That is why a baby boy has his ‘brit milah’ through which he establishes a covenant between himself and Hashem on the eighth day. That is why the festival of Chanukah is eight days long when we recall the divine intervention which saved our people. And that is why between Pesach and Shavuot for a period of 7×7 days we prepare ourselves for the re-enactment of the giving of the Torah at Mount Sinai. Once we reach that number 49, we are prepared for the festival of Shavuot, which takes places at the beginning of the eighth week, reminding us of that ultimate revelation when Hashem appeared to us, and of the first two of the ten commandments. He delivered them directly to us – the ultimate bridge between Heaven and earth. Now we can understand our parasha, “vayehi b’yom hashemini” – and it came to pass on the eighth day – once the Mishkan (the sanctuary in the wilderness) had been completed, and the altar was there to be dedicated, for seven continuous days the people offered sacrifices with no response from God, but after those seven days, “va teitzei aish min ha Shamayim” – on the eighth day, fire came from Heaven and consumed the animal on the altar – there was that connection between Heaven and earth. The number eight is a special number which issues a call to us. Let us embrace the natural world represented by the number six. Let us strive to reach our greatest potential for perfection, represented by the number seven. And in that way, may we merit to live up to the aspirations of the number eight, to feel the presence of Hashem in our lives and to enable Him to bless us always.